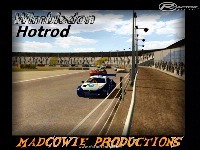 Used for all sorts of short oval racing in the UK. 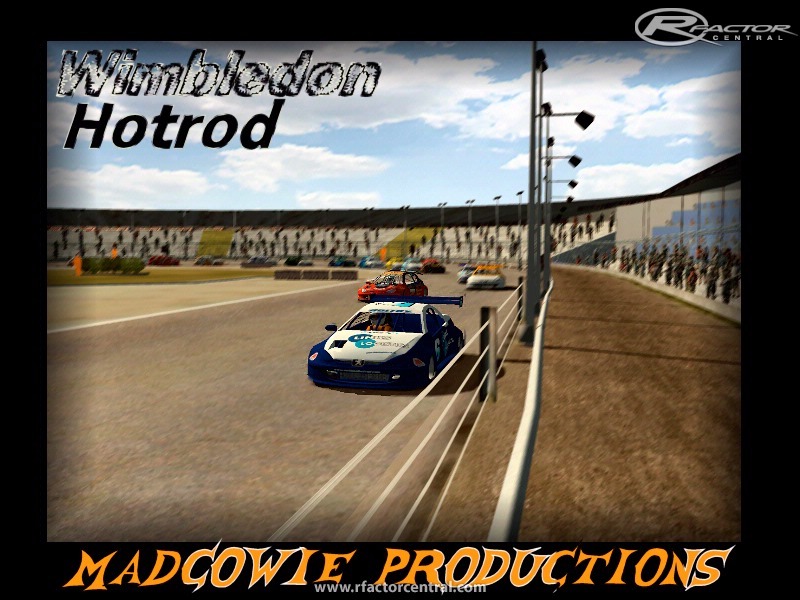 There are currently no setups for Wimbledon (Sim-Stox). Add a Setup. great job on the track any idea if any plans for an arlington track mod? ?